YouTube has announced it will introduce a slew of original shows starting this year. During its BrandCast ad event in New York, the streaming site revealed that the programs would be free and ad-supported. Among the big names coming to YouTube is comedian and actor Kevin Hart. 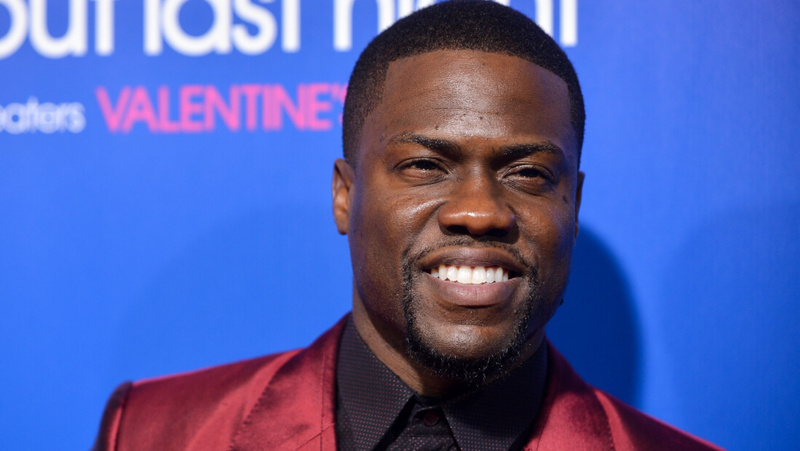 The “Kevin Hart: What the Fit?” show, which will be available on his own ‘Laugh Out Loud Network’ channel, will see him try out exercise routines with other celebrities. “If you know me, if you follow me, you know that I embrace social media on a very high level,” Hart said at the event. Another high-profile name coming to YouTube’s original lineup is Ellen DeGeneres. In her programs, the TV host will take viewers backstage to expose the making of her talk show. Katy Perry and Demi Lovato will also be bringing new content to YouTube. ‘I Am: Demi Lovato’ follows the singer as she writes and records her new album, while ‘Katy Perry Live Special’ is a behind-the-scenes look at the star’s “experiences and emotions” on the eve of her highly anticipated album launch. The rest of the lineup includes a music program called 'Best.Cover.Ever,' produced by Ryan Seacrest and hosted by Ludacris. There’s also a long-form expansion of Good Mythical Morning from YouTube stars Rhett & Link. Bloomberg reports that YouTube has spent hundreds of millions of dollars funding more than 40 original shows and movies in the next year, hoping to attract more advertisers. “We’re working with YouTube stars and big celebrities that we know have global appeal, advertiser appeal and are largely established on the platform,” said Susanne Daniels, YouTube’s head of original content. The ad-supported shows won’t reduce YouTube’s commitment to its ad-free $9.99 YouTube Red service, which could soon show programs with budgets comparable to those on HBO and Showtime. As television used to be; free to the viewer with the ads supporting the stations and production teams. The farse that they "need" to charge us is nothing short of greed. AdWeek as stated again and again that these groups (cable providers) could demand a fair share of national ad revenue plus their own and make a tidy little fortune.